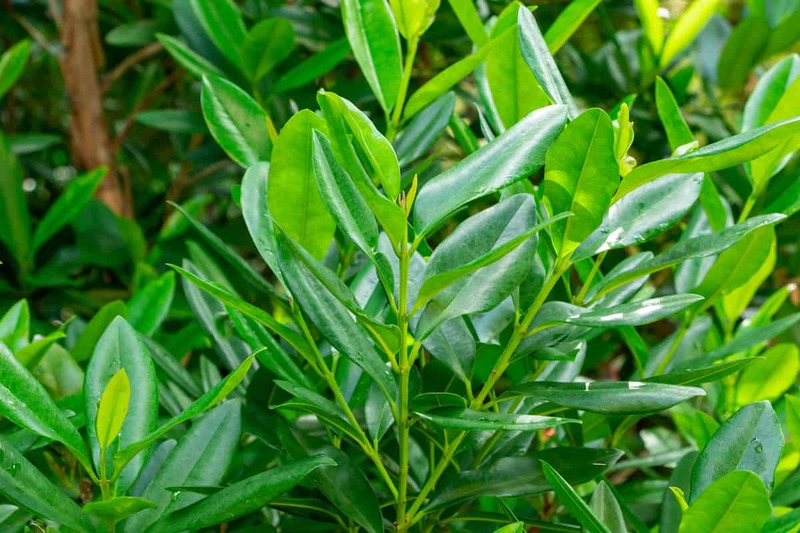 Bay essential oil is obtained from the bay tree, an evergreen tree that originated in the West Indies, but is now harvested mostly in Morocco and Spain. The Bay oil (Pimenta racemosa) is often confused with the bay laurel essential oil (Laurus nobilis). 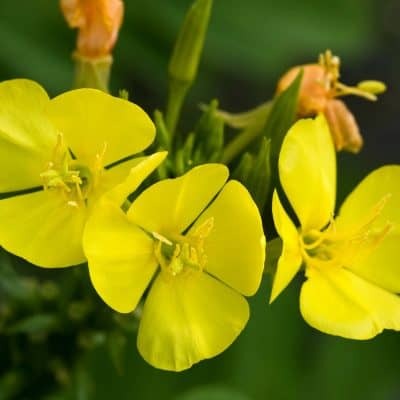 While these two plant oils share similar qualities, they come from two different plants. The bay tree is also different from the bayberry shrub, from which early American settlers produced candies. The bay tree belongs to the plant family that produces allspice berries, also called pimento and Jamaica pepper. 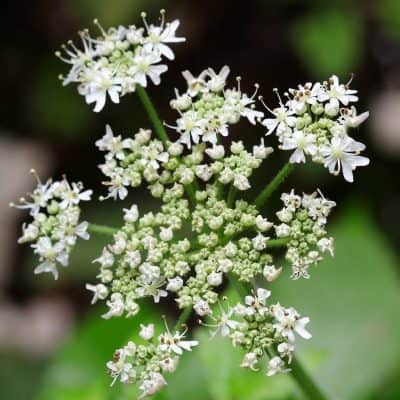 It grows up to 30 feet and possesses long-pointed leaves, with small yellow or white flowers and black berries. The oil is extracted from the fresh leaves of the bay tree through steam distillation. 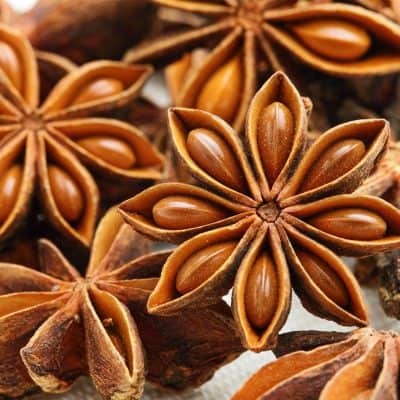 The product is a yellow liquid with a strong spicy fragrance, which resembles that of clove oil. Because it is believed to promote better circulatory health, bay rum makes for great message oil. It may, very well be great for those that are struggling with joint pain, arthritis, or muscle soreness. Mix a few drops with a carrier oil like grapeseed oil and you will have a warming massaging oil with a great masculine scent. Bay rum essential oil is often mixed with eucalyptus oil to act as a decongestant. It may be used in a humidifier when the kids get sick, and may do wonders for clearing up nasal passages. You may even add this mixture to a carrier oil and apply it to your child’s chest like Vick’s vapor rub for the same effect. Bergamot, Black pepper, Cardamom, Cinnamon, Clove, Coriander, Frankincense, Geranium, Ginger, Lavender, Grapefruit, Lemon, Mandarin, Nutmeg, Orange, Rosemary, Sandalwood, Ylang Ylang. The scent of bay oil is sweet, fresh and spicy.